The La Cañada High School administration on Tuesday said it has concluded its investigation into language and behavior by some student fans at an LCHS basketball game on Feb. 23, and determined that frequent profanity and “a slur” were used at the game. Discipline has been issued, officials said. 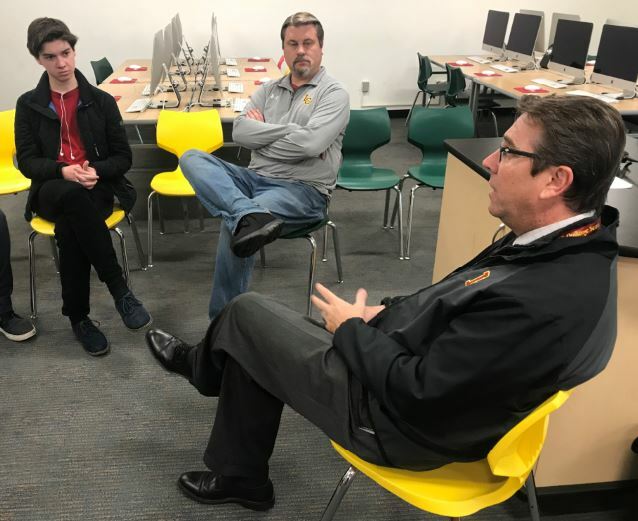 LCHS junior Grey Ingrassia, Assistant Principal Jonathan Lyons and interim Principal Jim Cartnal took part in a recent Student Speak Sessions event in which students could discuss with administrators any concerns they have. 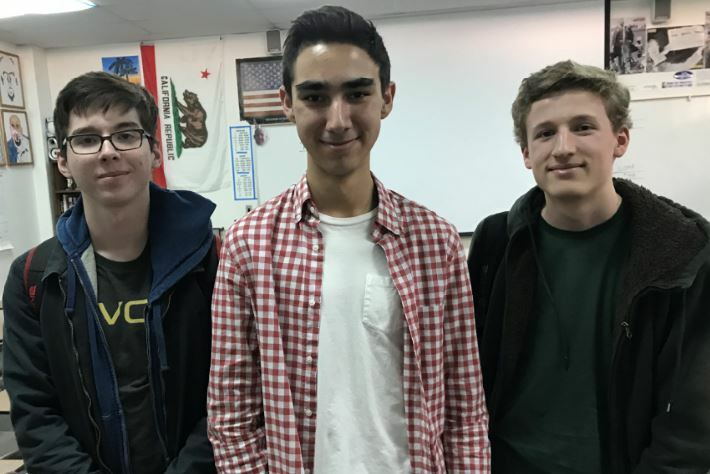 Some La Cañada High School students were recently able to speak to campus administrators in an intimate setting about homework, classes, lunch, teacher attitudes and much more. That’s because LCHS has started a program, Student Speak Sessions, that allows students to meet with administrators for frank discussions during lunch. An advanced math course at La Cañada High School is a step closer to reality as the La Cañada Unified School District and Pasadena City College are making plans to collaborate. 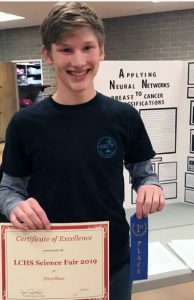 La Cañada High School sophomore Jonah Garland said the inspiration for his first-place science fair project came from machine learning, artificial intelligence and, maybe most important, breast cancer. 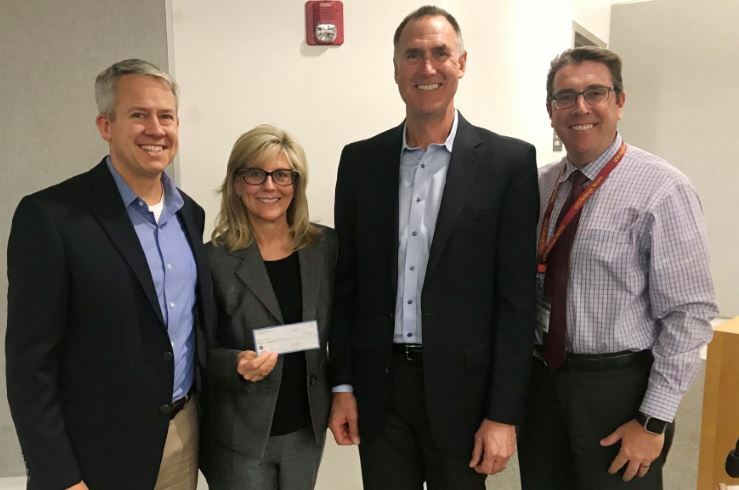 At a school district Governing Board meeting this week, La Cañada High School Booster Club President Jeremy Milbrodt, Superintendent Wendy Sinnette, club Treasurer Randy Scoville and LCHS interim Principal Jim Cartnal display a $41,000 check from the club to help fund the high school’s new Wellness Center. Some of the construction projects at local schools that are being funded through Measure LCF bond revenue are expected to cost more than first anticipated but are still within the budget, officials said this week. 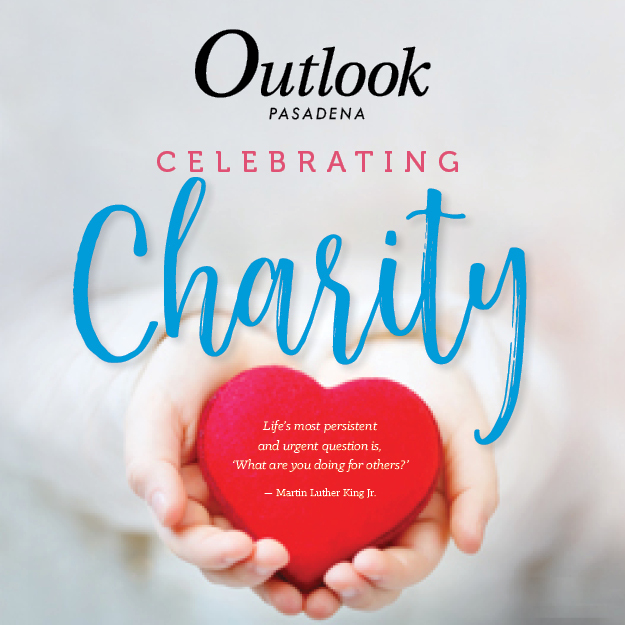 A discussion about the safety of allowing food deliveries to students at La Cañada High School and whether the campus should be open or closed was held on Tuesday night. 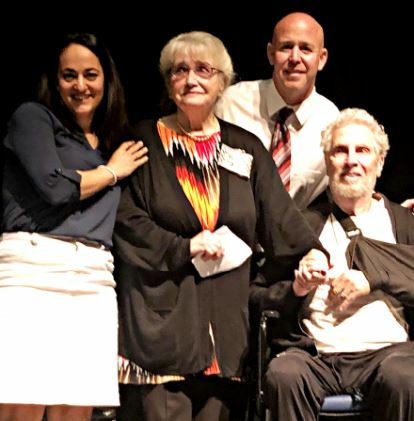 Brent Kuszyk may have only recently been selected to become the La Cañada Unified School District board president, but he’s no stranger to the governing board and boasts a long list of previous volunteer experience from other community roles. 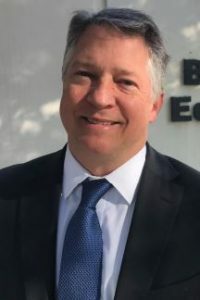 The La Cañada Unified School District Governing Board on Tuesday night unanimously ratified settlements worth more than $500,000 involving former principals Christine Castillo and Ian McFeat.